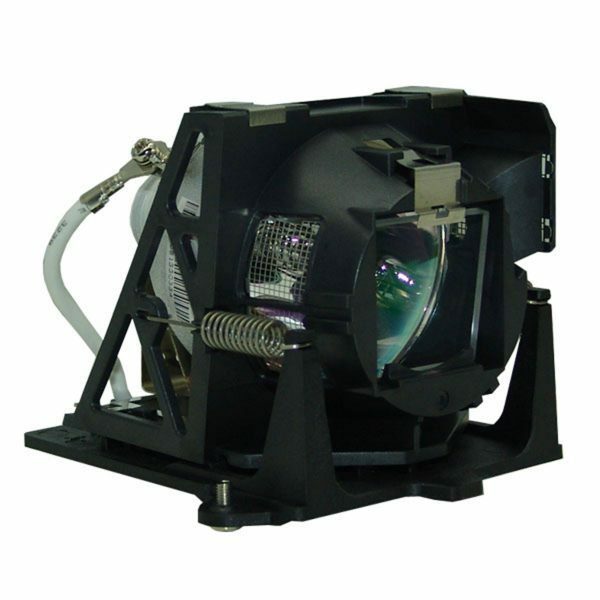 Since 2007, Projectorquest has sold only the highest quality projection equipment and parts. We source directly from the manufacturer or an authorized supplier to ensure authenticity, while keeping costs low. This means when you purchase from Projectorquest, you can purchase with confidence. Click one of the buttons below to learn more. Good products at good prices using a site that is easy to navigate. I will recommend Projectorquest. Loved this purchase experience Solid low prices across the board easy access to product and secure check out. 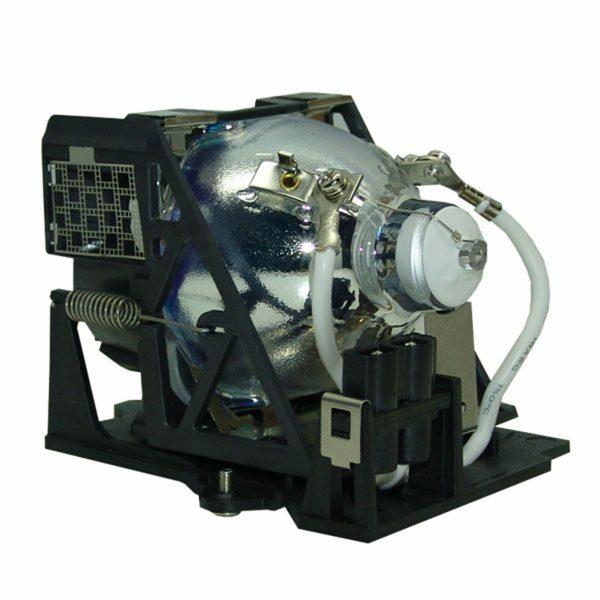 Projector quest has all the information available that any good buyer needs to make a logical choice for purchasing. The best thing about them is the price point and service. I had already written down all the manufacturer's information down and enter all of it in the space bar. Your site took me directly to only the part I needed and therefore it was the best of the few online purchases I have ever made! 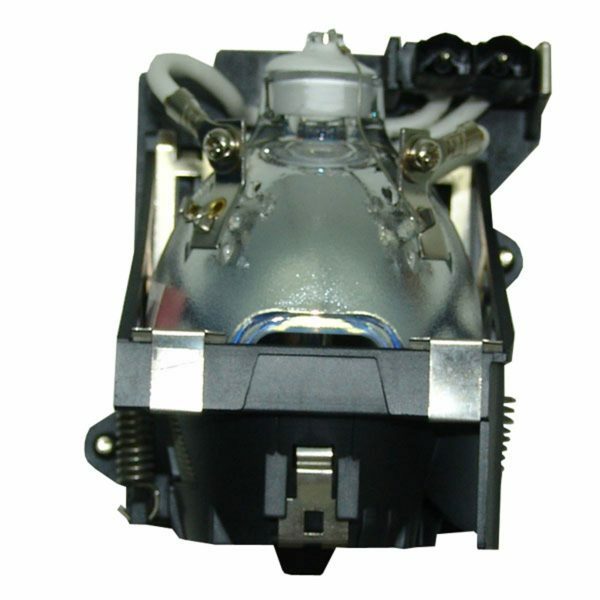 Made from genuine OEM parts, this version is produced by the industry”s leading compatible projector lamp manufacturer to meet the specifications and requirements of the projector manufacturer, so it performs closely to the OEM lamp version. Ships same day if ordered by 1 PM ET. This version is made by the Original Equipment Manufacturer for the projector brand, which means this bulb is produced by the same manufacturer as the bulb that came with the projector and has the same specification and is engineered to perform exactly as the original projector bulb. It is not branded and is packaged in a generic box. Ships same day if ordered by 3 PM ET. 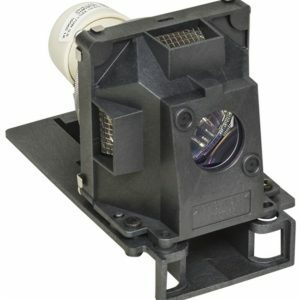 This version is made by one of the Original Equipment Manufacturers of projector lamps – Philips, Osram, Ushio or Phoenix – but it is not the actual OEM version that came with the projector. It has the same specifications and is engineered to perform exactly as the original bulb. It is packaged in a generic box. 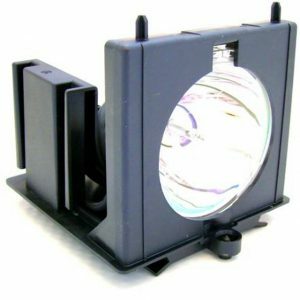 This OEM version is the exact same lamp that originally came in your projector. It is the same version sold by the projector brand and comes packaged in the branded box. Ships within 10 days if ordered by 3 PM ET. 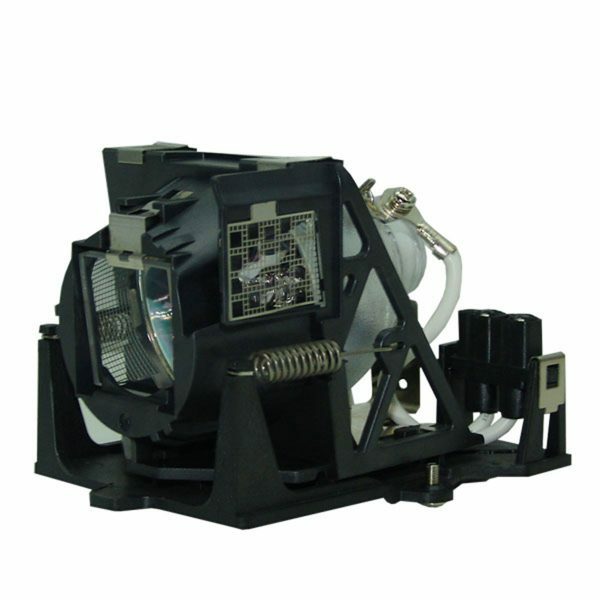 This 250W lamp is a new 3D Perception 313-400-0184-00 replacement projector lamp module comprised of a fully assembled bulb and housing, so it is ready for easy installation in your 3D Perception projector. Depending on availability, we carry 4 versions of the 3D Perception 313-400-0184-00. 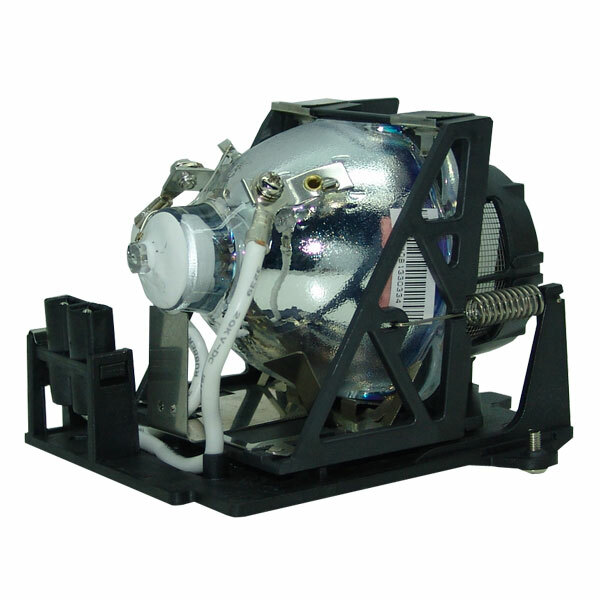 There are 3 OEM versions: the OEM lamp directly from the bulb manufacturer of the original lamp included with this projector, the same OEM lamp sold by 3D Perception, and an OEM compatible version from another OEM bulb manufacturer, but not the original manufacturer for this model. We also sell an economically priced compatible version of this lamp made by a leading third party manufacturer using genuine OEM parts. 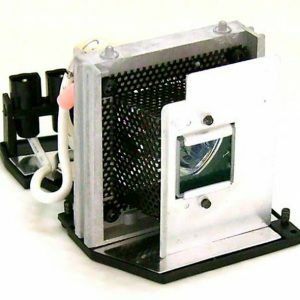 We ensure each projector lamp, for each version we sell, is manufactured to the highest ISO9001 standards. We only sell true OEM lamps direct from Philips, Osram, Ushio, Phoenix, Iwasaki and Matsushita and genuine compatibles from the top 3rd party manufacturers. 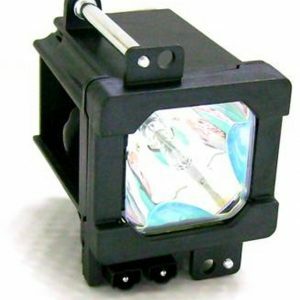 You can be assured each lamp has undergone strict quality checks for beam performance, ignition, voltage, appearance, connections and run-time, so you can trust it to work flawlessly in your projector. When you purchase with Buyquest or Projectorquest, you get free shipping, quick delivery, a 30-day money back guarantee, easy returns and the best available comprehensive manufacturer warranty. We offer FREE Ground or International Economy shipping on all orders (3 -5 days). We also offer expedited shipping options, if shown in this item’s Shipping Options below. For expedited shipping costs, add the item to your cart and go to the Shopping Cart page to use our Shipping Estimator. Once you place your order, you will receive an order confirmation email that restates the shipping information for your order. The details of your order can also be found in your account. When your order ships, you will receive a shipping confirmation email with a link to your tracking number on the carrier’s website, where you can see updates on the status of your shipment. If, for any reason, the ship date for your order changes or if there are any issues processing your order that may delay shipment, you will be promptly notified by email. For more detailed information about our shipping policy, please click here . All Domestic Shipping Items eligible for all UPS and USPS domestic shipping methods including, Priority (2-3 days) and Priority Express (1-2 days), Ground, 3-Day Select, 2-Day Air, 2-Day Air AM, Next Day Air Saver, Next Day Air, Next Day Air Priority, Next Day Air Early AM. FedEx Domestic Shipping Items eligible for Some FedEx shipping methods including, Free Ground, 3-Day Select, 2-Day Air, Next Day Air. FedEx US & Canada Shipping Items eligible for Most FedEx shipping methods including, Free Ground, 3-Day Select, 2-Day Air, Next Day Air, Next Day Air Priority, Next Day Air Early AM. UPS Domestic Shipping Items eligible for all UPS domestic shipping methods including, Free Ground, 3-Day Select, 2-Day Air, 2-Day Air AM, Next Day Air Saver, Next Day Air, Next Day Air Priority, Next Day Air Early AM. What are the differences between the replacement lamp versions? Which lamp version should I choose? Why should I buy from Projectorquest? What should I expect after I make my purchase? What if I need to return my lamp? How to replace a projector lamp? 30-day net terms are available to schools and government agencies. Please fax your PO to (585) 445-7216 or email your PO to sales@projectorquest.com. Clickhere for more details. We appreciate our customers and we appreciate our customers who come back even more. Therefore, you can earn points with every purchase for discounts towards future purchases. Clickhere for more details. 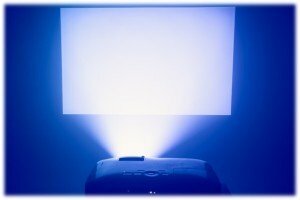 We extend discounts to all GSA members who purchase projection equipment with us. Our GSA Contract number is GS-03F-0219W. Clickhere for more details. We regularly work with resellers and organizations looking to make a large order or ongoing purchases, which is why we extend volumetric discounts on larger orders or to repeat customers whenever possible. Clickhere for more details. Founded in 2006, Buyquest, Inc. is the owner and operator of Projectorquest. We are a closely held, family business dedicated to providing our customers with the highest quality products at competitively low prices, without compromising service. We only source our products directly from the manufacturer or an authorized supplier to ensure quality and authenticity. Our sophisticated back-end system ensures on-time delivery, and our experienced support specialists provide you with exceptional service. We hope you are satisfied with your purchase experience. If for any reason you are not, please let us know.